The time for more diversity in romance is now. 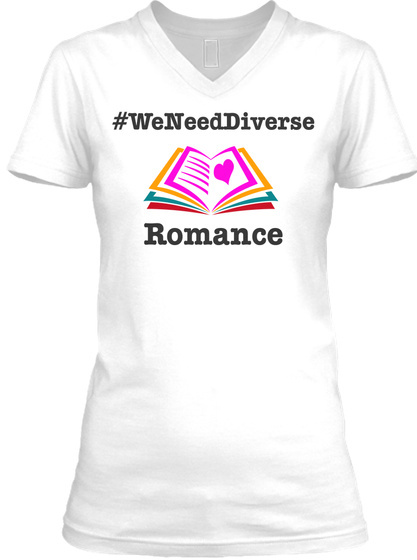 Show your support for more diversity in the romance genre we read and love with a #WeNeedDiverseRomance Tee. 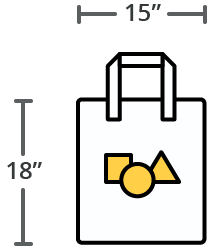 Available in both white and black under separate links. 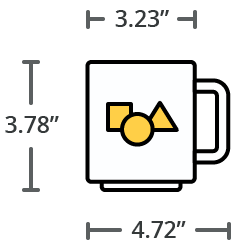 Also available in unisex sized crew neck, hooodie, long sleeved tee and tank styles!